Owner and trainer Gretchen Clark has been a professional trainer for more than 40 years, beginning her career in 1970. 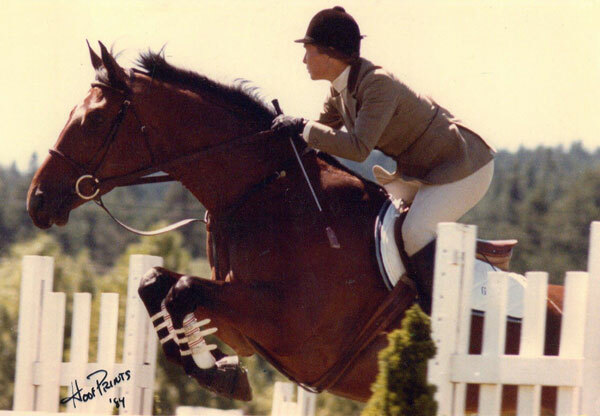 Gretchen specializes in training Hunter-Jumpers and in the expert care of horses. Gretchen has competed in national and world horse riding events, and holds numerous awards in hunters, jumpers and Grand Prix levels and also holds National Titles and World Appaloosa titles for riding. She was named Trainer of the Year by the CAL Western Appaloosa Association and was winner of the San Fernando Valley Horse Show Association Trainer's Award. 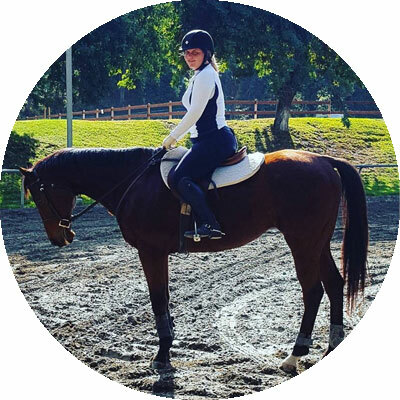 Gretchen has trained several champion Hunter, Jumper, and Equitation riders on the "A" and "B" circuits. In addition, she has trained many year-end champions for the LAHSA, PCHA, SFVHSA and IEHJA Associations. 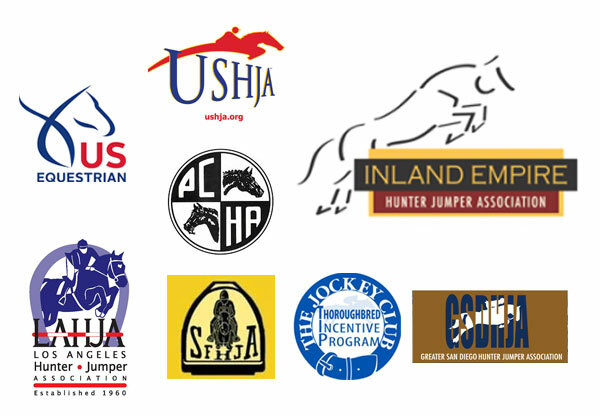 Gretchen's vast professional horse training experience also includes being the current President of the Inland Empire Hunter Jumper Association (IEHJA), where she has been instrumental in the development of the Association. 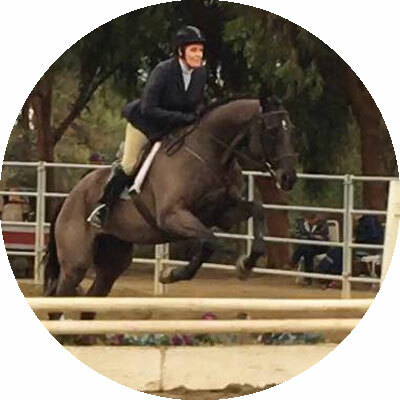 She is also a member of the United States Equestrian Federation (USEF), the Pacific Coast Horse Show Association (PCHA), and a lifetime member of the Los Angeles Horse Show Association (LAHSA) and the San Fernando Valley Horse Show Association (SFVHSA). Gretchen is also a former board member for LAHSA and the PCHA. She is a past president of the CAL Western Appaloosa Association. Our instructors teach horsemanship in a fun and safe manner. 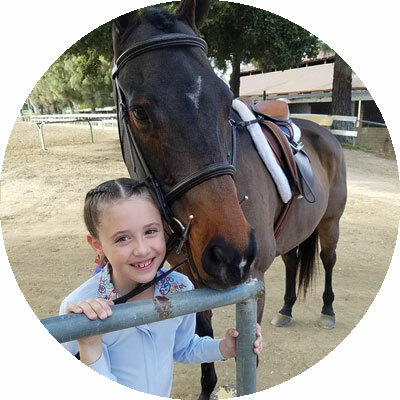 Our program provides expert instruction for children (at least 5 years of age) and adults at all levels of riding from beginners to advanced riders. We offer group, semi-private and private lessons Tuesday through Sunday in English Hunt Seat, Equitation, Jumper and Western disciplines. Well-trained school horses are available for riders that do not have a horse. For students that are interested in competing at horse shows, we offer lease programs in which you can compete and travel to shows without owning a horse. This program is for the serious rider who wishes to advance his or her riding skills more rapidly. A month-to-month program, Rider in Training is for the non-horse owner and includes 2 group lessons and 1 practice lesson a week. Lesson and practice rides are accumulated monthly. Lesson Discount Program: Purchase a package of 5 Lessons and receive a 10% discount. Turnouts, lunges, professional rides are also available and priced on a per time basis.